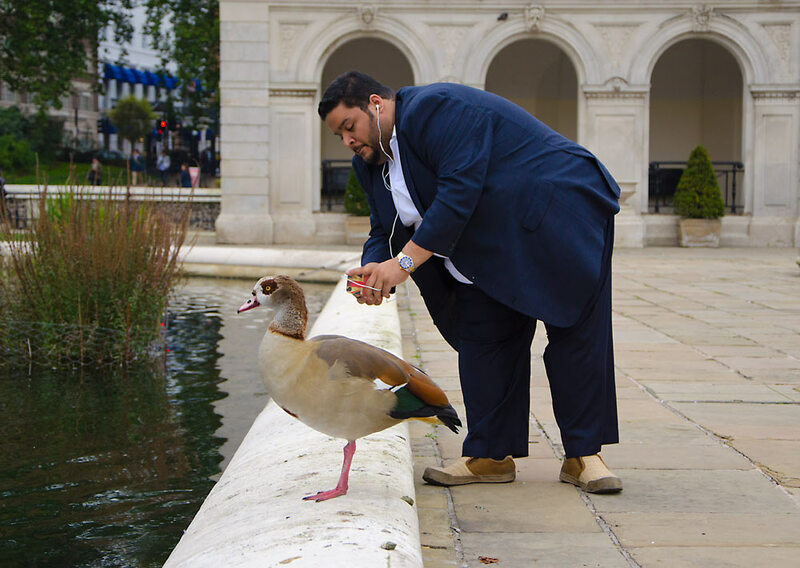 Here are some of my favourite photos from London. 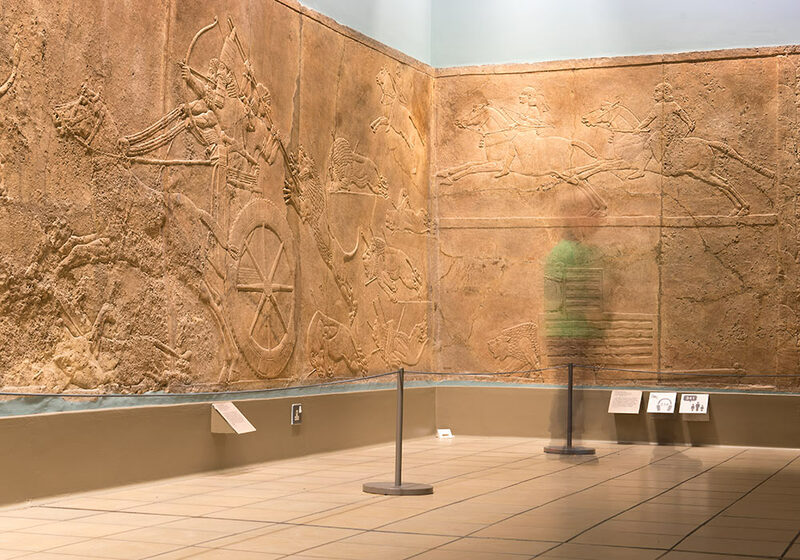 Ephemeral boy in front of the spectacular Assyrian Lion Hunt Reliefs at British Museum, London. 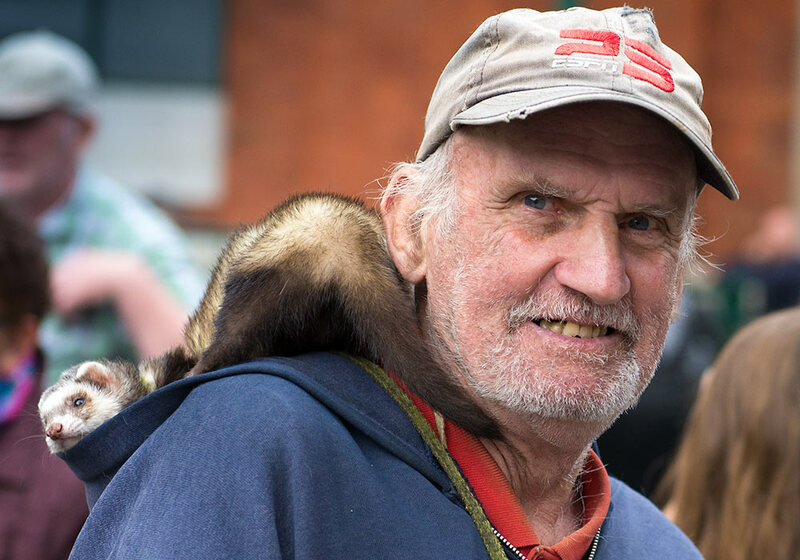 A man I met near Covent Garden. 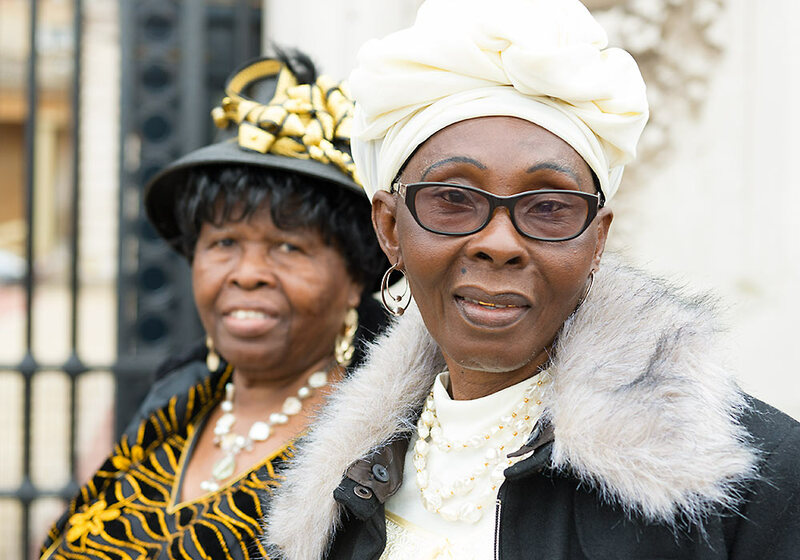 I met these two beautiful ladies from Jamaica near Buckingham Palace. Photo session at the Italian Gardens, Hyde Park. Powerful! 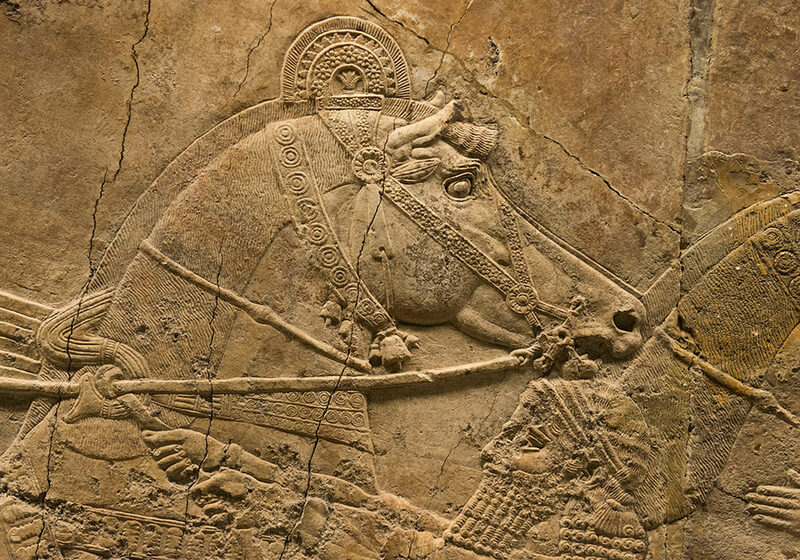 The Assyrian Lion Hunt Reliefs at British Museum. 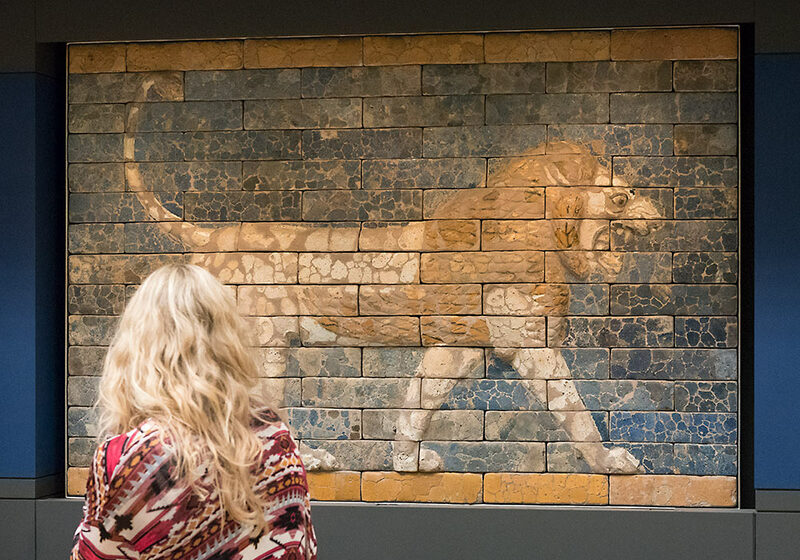 Facades made from brightly coloured bricks in Babylon during King Nebuchadnezzar II's reign, c. 2500 years ago. British Museum, London. 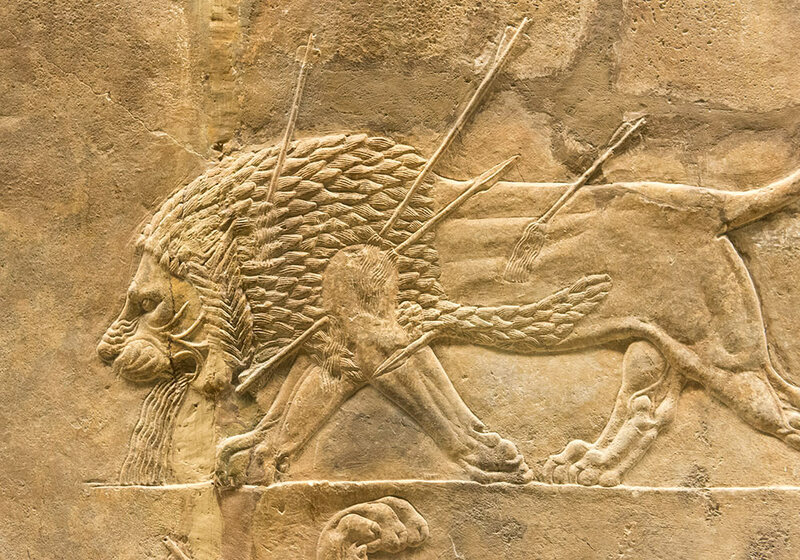 The Assyrian Lion Hunt Reliefs at British Museum (detail).